Do Teeth Whiteners Really Work? If you’re nervous about going to the dentist, you’re not alone. A recent study found that 5% to 8% of Canadians avoid dentists entirely out of fear, and even more people as high as 20% will only go to the dentist when they are in pain. The trouble is, avoiding regular check-ups and cleanings or waiting until you’re truly suffering before making an appointment with a dentist often means any underlying dental issues will get worse and become more difficult to treat. That’s where sedation dentistry can help. By making appointments more comfortable, sedation can help you stick to a regular schedule of dental visits and maintain optimal oral health. Regular visits to your dentist is key to maintaining your dental health. Sedation involves the administration of medication to relax patients during dental procedures. Burlington’s Dental Health Group has been offering sedation dentistry for over 25 years, finding it very beneficial for people who have a fear of needles, sensitive teeth or intense gag reflexes, as well as those who have a dental phobia. And it’s not just adults who can benefit. Sedation dentistry can be offered to children as well, to help keep them comfortable during their treatment. Normally, the type of sedation you receive will depend on your level of discomfort or fear. In some cases, an oral sedative is used to ease you into a semi-conscious state, minimizing discomfort and leaving you little or no memory of the procedure. Nitrous Oxide (better known as “laughing gas”) may be recommended if you are experiencing mild anxiety and is recognized by the Canadian and American Academy of Paediatric Dentistry as being safe for children. If you are extremely anxious or fearful, your dental team may recommend general anaesthesia and will work with a dental anaesthesia specialist to accommodate you. Many prescription drugs and over the counter medications, (including most vitamins) can be high in sugar content. 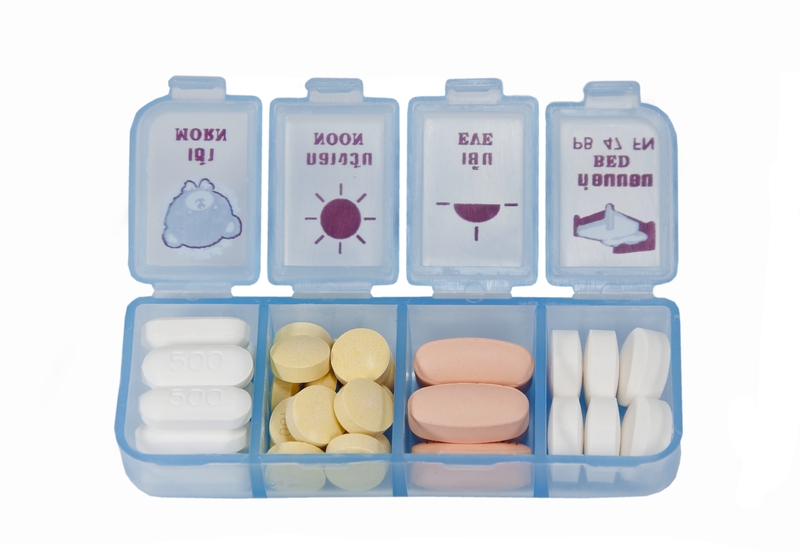 Take your medication as prescribed, and remember to brush afterwards. Also, some medication can cause the mouth to be dry, making it easier for bacteria in the mouth to act on the teeth. If you do experience dry mouth, sipping on water throughout the day helps the dryness and provides some protection for your teeth.